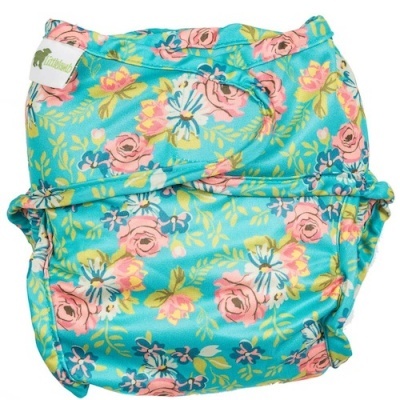 NEW version Size 3 Little Lamb wraps. Including the new Summer Edition Prints. 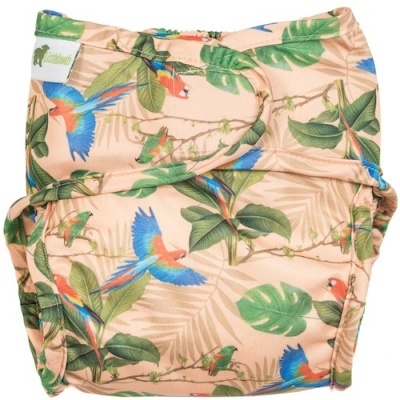 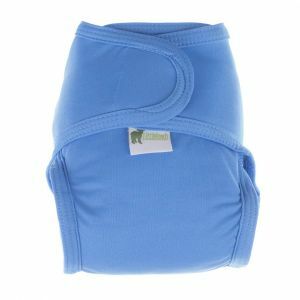 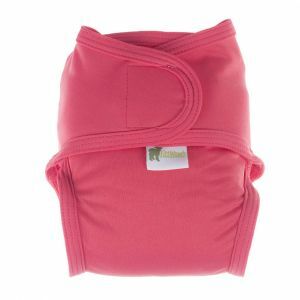 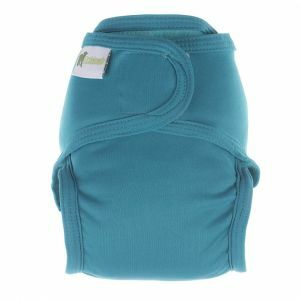 These wraps were designed to fit around Little Lamb Bamboo Nappy and Little Lamb Organic Cotton Nappy perfectly. 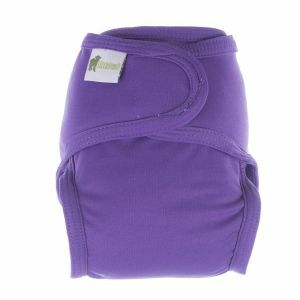 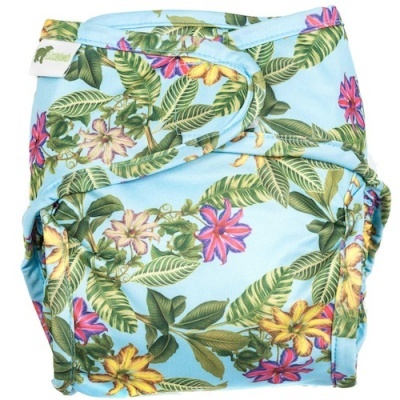 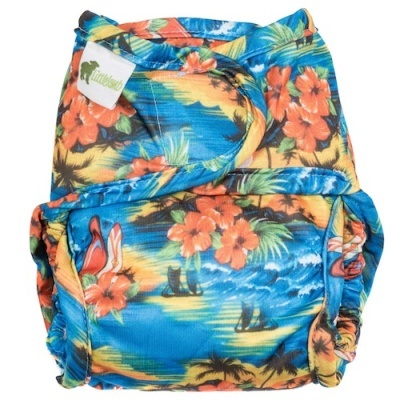 They also fit most other brands of nappies too if you happen to use a selection. 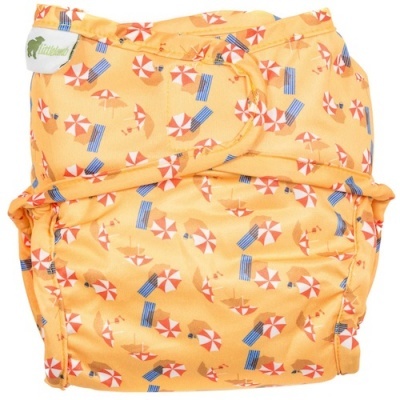 As both the nappy and wrap have elasticated back and thigh seams äóÖpoo explosions' up to the neck are unheard of.